Table Oscilloscope - WaveForm Generator - Logic Analayzer - 3D Print Prototypes d.o.o. 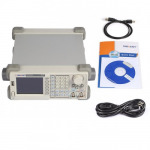 Table Oscilloscope - WaveForm Generator - Logic Analayzer There are	2 products. 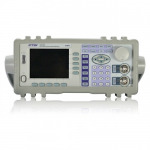 Category contains products from Owon, Siglent & Rigol.